Home / Christian News / Are You Safe From The Storms? Are You Safe From The Storms? 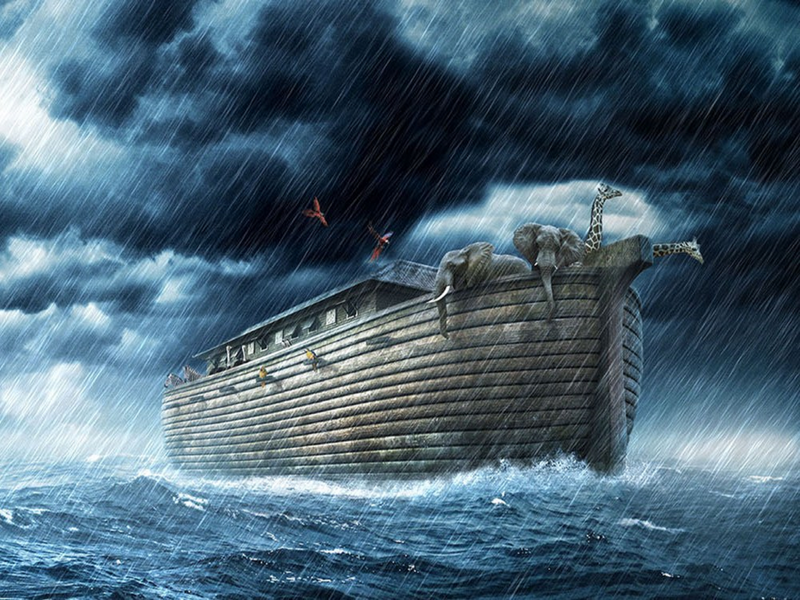 The ark built by Noah is a symbol of Jesus Christ. In this day, when the clouds of judgment are beginning to gather, Christ is the refuge. You must cross the threshold and pass into the ark. Accept Christ now as your Savior before it is too late. Even if the world does not end in your lifetime in a cataclysmic judgment, the moment you die will be the end of the world for you. The world that you live in will die with you. Are you ready for death? Are you ready for the judgment that is to come the moment you step out into eternity? Let Christ into your heart today. You can then be saved and be inside the ark. The storm of judgment can break out; but it will never touch you, because you are in Christ Jesus. And “There is therefore now no condemnation to those who are in Christ Jesus” (Romans 8:1). Dear Lord, I confess that I need You more than words could ever express, and I repent for the ways I have drifted away from You. I choose now to follow You and to accept the eternal rescue in Your ark of salvation made available only through Jesus. In His Name. Amen.